The chefs at this local Greensboro, North Carolina kitchen only work with a few ingredients: peanut butter, oats, oil, flour…and, of course, love. Pat Clapp started ArcBARKS Dog Treat Company as a way to help her son, David, and other special needs adults find a fulfilling way to spend their time. David has Down Syndrome, and Clapp says that opportunities for him are few, and far between, in their community. 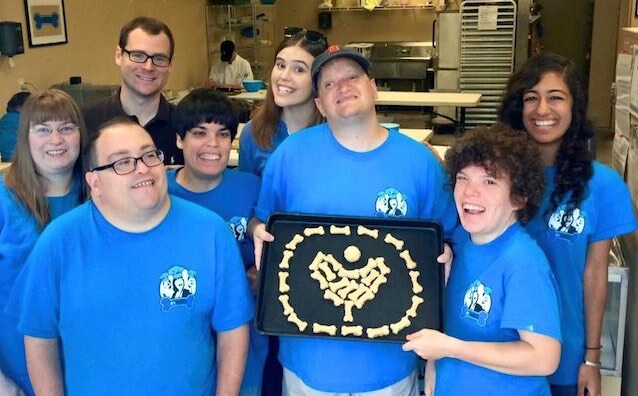 All of the 18 ArcBARKS chefs may have development disabilities, but it’s not even close to being a setback for the amateur treat chefs who hand-craft these natural, locally sourced biscuits. Their treats are distributed at nearly 150 locations across North and South Carolina from grocery stores to animal hospitals. ArcBARKS also prepares the young adults for careers outside of the treat-making business, training them in the art of collaborations, sales, customer service, and eye-contact. 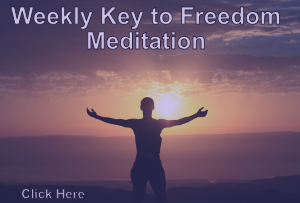 Happiness, confidence, and acceptance are also amazing by-products of their work. 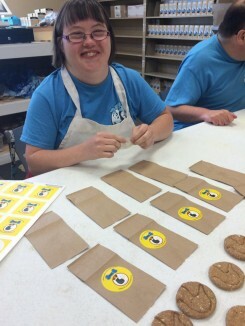 The company gets help from Arc of Greensboro, whose mission is to create opportunities for people with developmental and intellectual disabilities. Find out how to buy the treats, here. Digital Deception – Can You Trust What You See?